Following our recent trip to California we want to share our love and excitement for the wines from this always evolving region. Our range focuses on some of the cool upcoming regions in California such as Sonoma Coast, Santa Rita Hills and Paso Robles, and more. We will also feature some new producers in the Napa Valley, as well as some of our favourite classics. Free Friday tastings every Friday from 4-8pm. 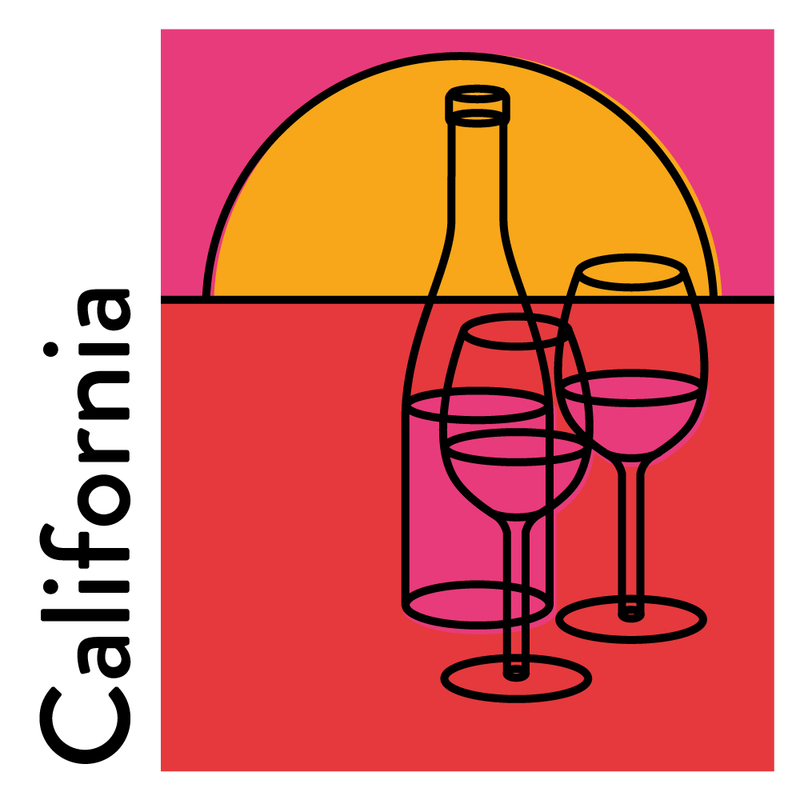 We also have Californian wines on our try-before-you-buy enomatic machines – buy a £20 tasting card and get £25 worth of credit. Use our hashtag #CaliApostle on instagram and we will re-insta our favourites! Warm up your wintry February with California. This month at Bottle Apostle.